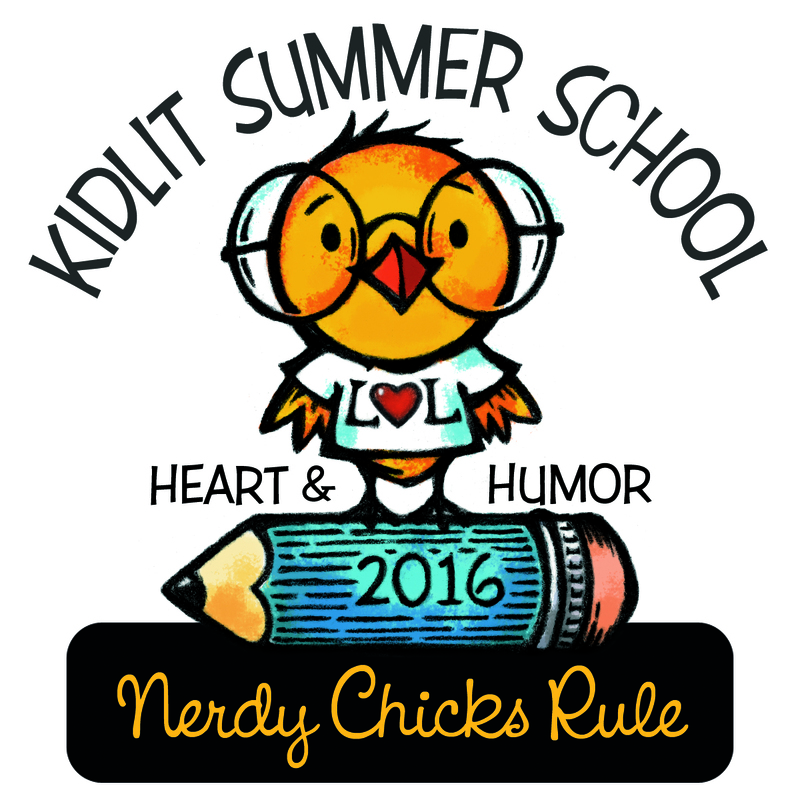 Badge and Banner for #KidlitSummerSchool 2016 designed by by @BonnieAdamson ! Plus a #Giveaway! Now check out this awesome Badge! Who could create something so amazingly nerdy and cute? 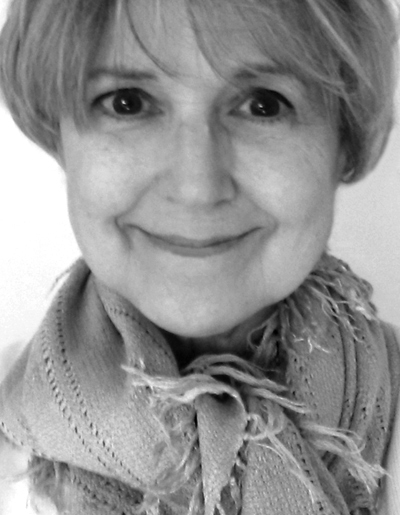 Author and artist Bonnie Adamson! Here’s a little more about Bonnie along with a link to her website. 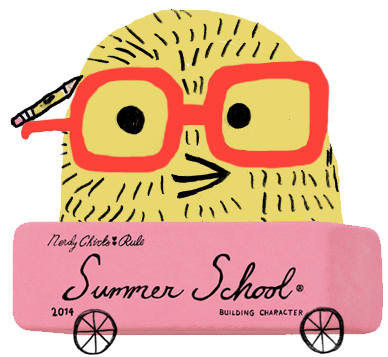 Thank you for designing something so fantastic for Kidlit Summer School Bonnie! To celebrate, we’re giving away a tote bag with the new logo! All you have to do to enter is share this post on FB, Twitter, or other social media and leave a comment below letting us know where you shared it. One name will be randomly drawn from those who shared. 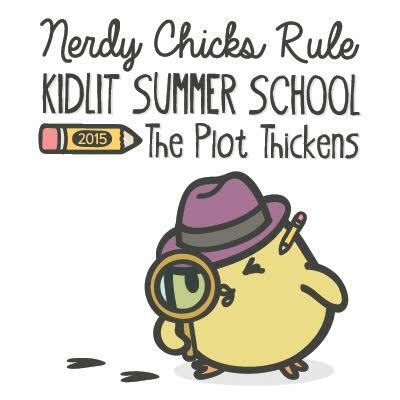 Be sure to use #KidlitSummerSchool when you do! 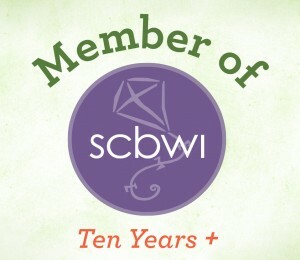 Remember, you can grab the banner for your FB or Twitter pages and put the badge on your blog or website. Pre-registration is going up this week, so don’t miss our next post!